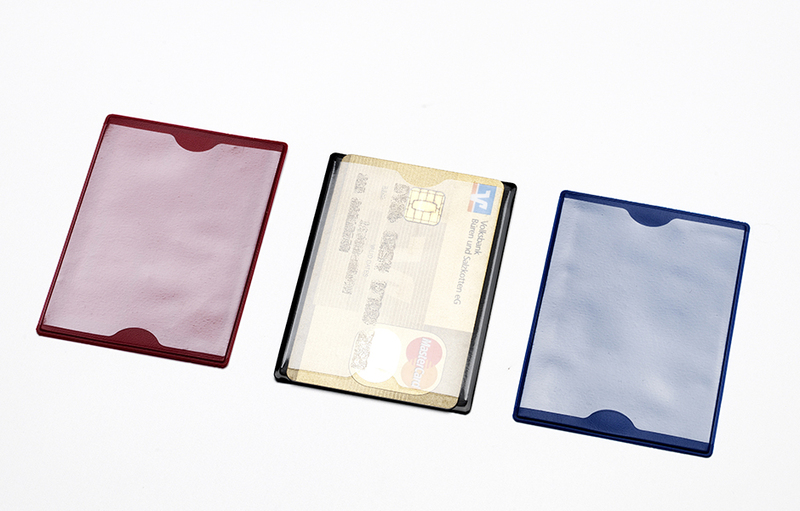 If you only have 1 RFID card, this product is perfect for you. 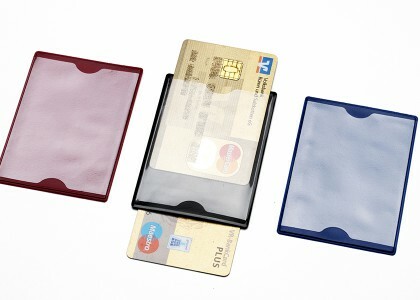 The size of the small pocket is used for 1 card and can easily fit in your wallet. 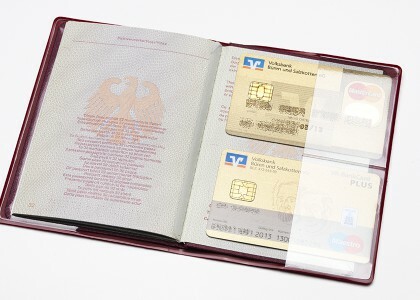 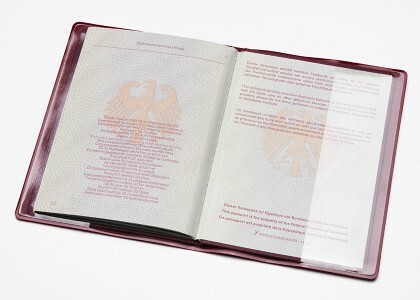 The product is very economical and can be used for promotional purposes. 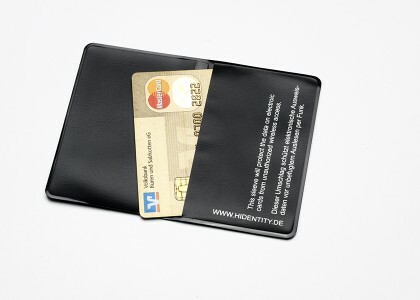 Fits: ID1 size cards such as: credit cards, debit cards, drivers license, ID Cards etc.